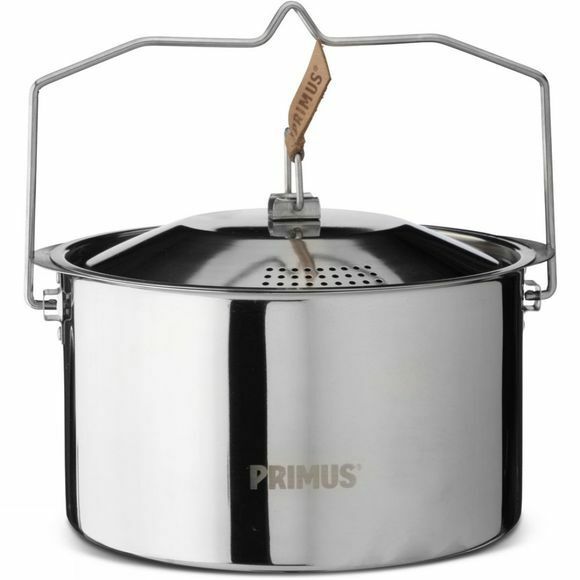 Cook up a feast with the Campfire Pot from Primus. With a whopping 3 litre capacity, you can feed the whole group a gourmet one-pot meal cooked by the heat off a campfire. The perfect way to refuel after long days in the outdoors.